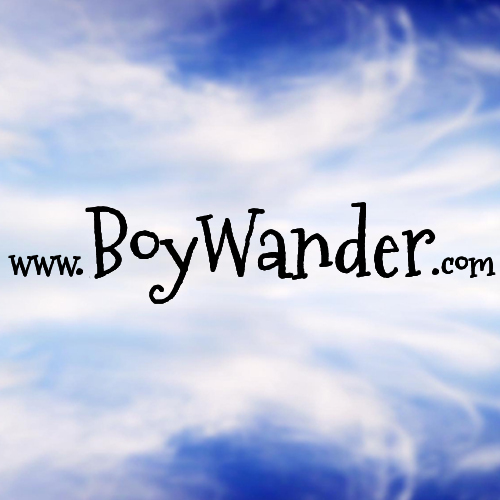 Boy Wander: Boy Wander gets its own Domain! 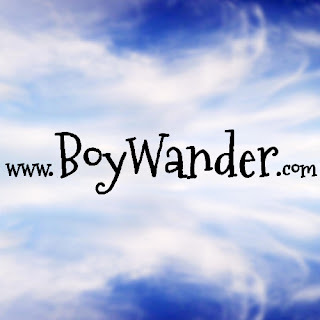 MANILA, Philippines — It's official: Boy Wander gets its own domain! Out of all the blogs that I've tried to maintain in the past, this is the first time that I've made one this official. (o^-^o) I can't wait to grow this little by little. Through my wanderings, I hope that Boy Wander will continue to help you plan your trips better and inspire you to see the world's awesomeness. it very bothersome to tell the reality then again I'll definitely come again again. Hello everyone, it's my first pay a visit at this website, and article is really fruitful in favor of me, keep up posting these posts. be happy. I've read this post and if I could I want to suggest you few interesting things or advice. Maybe you could write next articles referring to this article. I want to read more things about it!